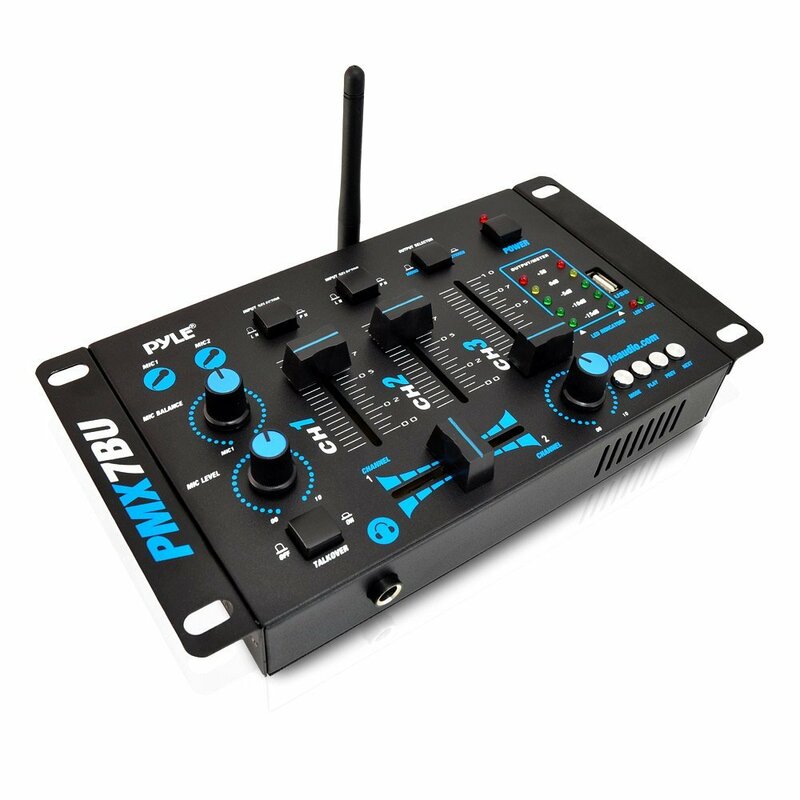 racketboy.com - View topic - Audio Mixers Suggestions? So I mainly game via headset and was wondering if anyone had any suggestions for an audio mixer that can mix two or more sources(mainly my TV/Computer) for a good price say around $50 or less. Currently looking at this one. But I don't have much experience with audio equipment so I'm open to any other suggestions and advice on what I should be looking for / avoiding. I'd probably go with Behringer over Pyle as far as budget stuff goes. If you do go Behringer, take a peek at the Behringer MicroMIX MX400 (although it mixes things into mono). Yeah I saw the mix5 as well it's really a toss up between the two I like the layout on the Mackie Mix5 better since it seems a bit larger, but the Behringer XENYX 502 looks like better quality and at $10 less with the sale price. However the Behringer XENYX 502 is out of stock on that site and is only available for preorder which prevents you from checking out with paypal for some dumb reason . FWIW, I'd go with the Mackie over the Behringer too, especially since they're the same price and pretty much the exact same unit. Mackie is a better brand, I would have suggested that mixer in the first place if I knew about it. I only suggested the Behringer because that's were my mind goes when I hear "budget". Alrighty I'll hop on the Mackie train then. Just need to grab a few extra adapters and I'll have it up in and running by the end of the week . Got it in and everything works great . Finally no more audio port swapping with my headset. I just have to be careful with the main mix and headphone nobs though. With both maxed out I could probably blow out my headphones . Fragems wrote: Got it in and everything works great . Finally no more audio port swapping with my headset. I just have to be careful with the main mix and headphone nobs though. With both maxed out I could probably blow out my headphones .